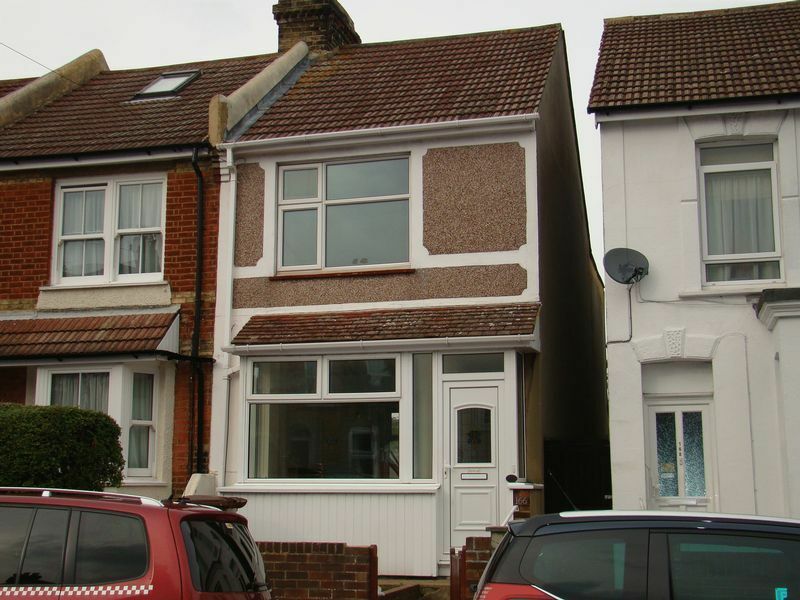 3 Bedroom Victorian End of Terrace House located in Gillingham within access to local shopping facilities and mainline railway station. 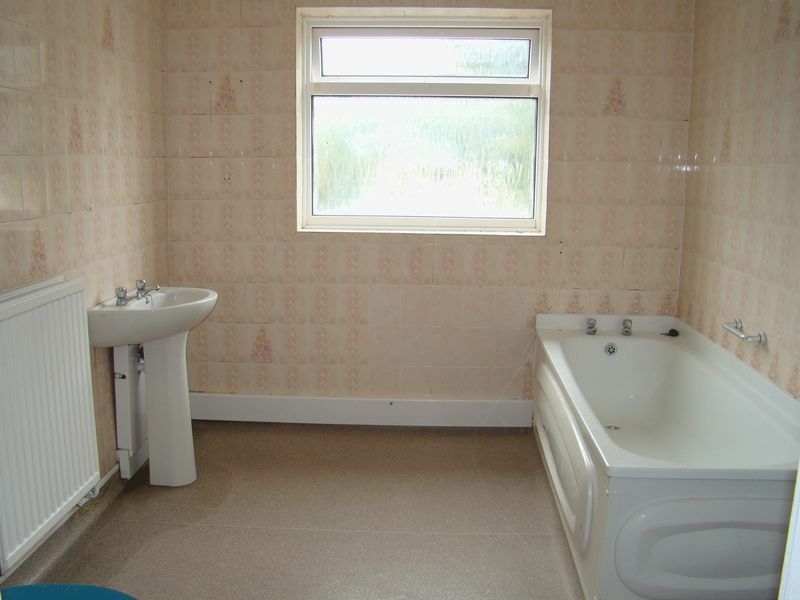 The accommodation offers Entrance Hall, 25ft Lounge/diner Kitchen, ground floor bathroom incorporating wet area. 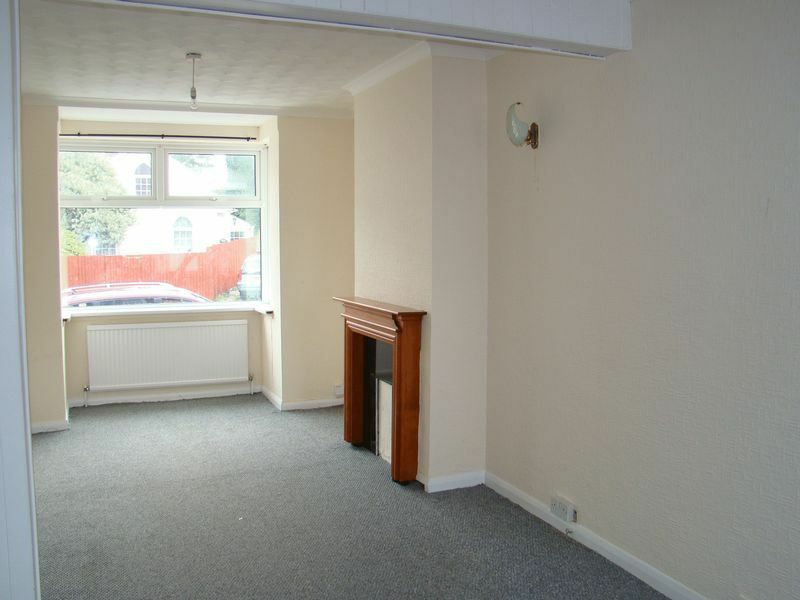 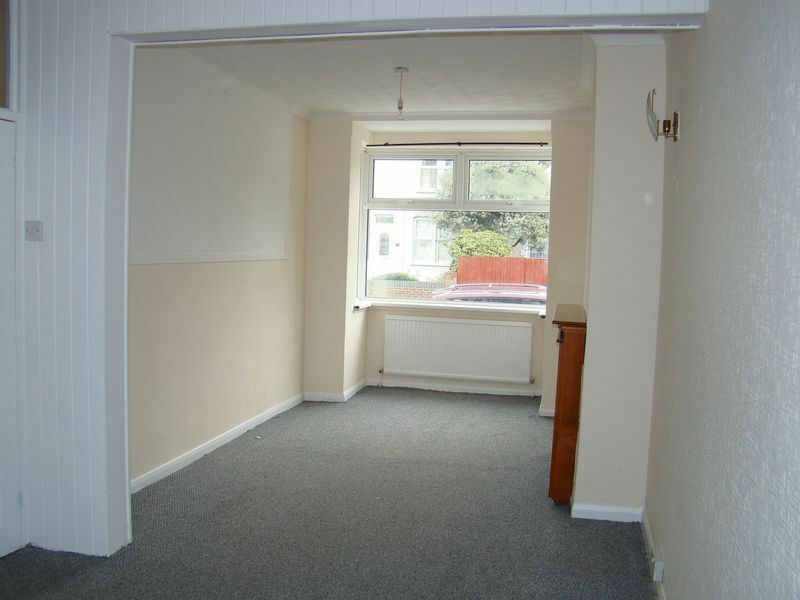 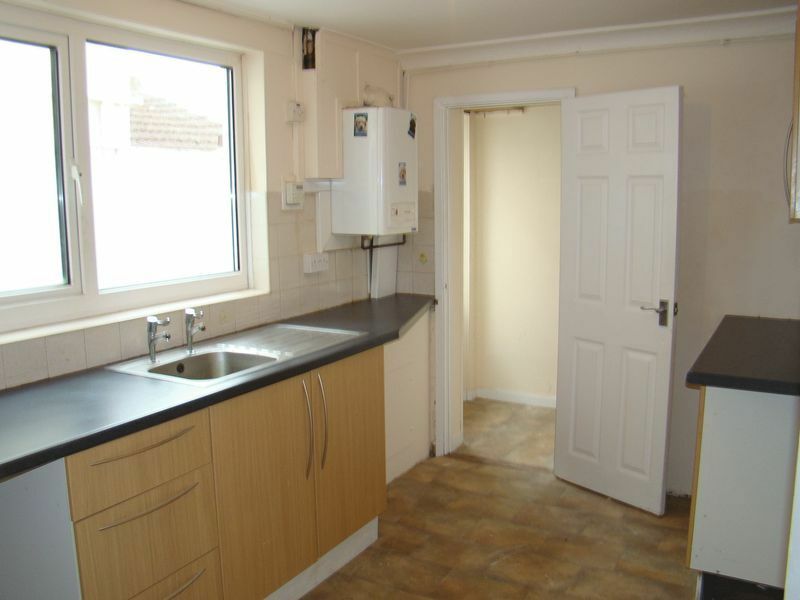 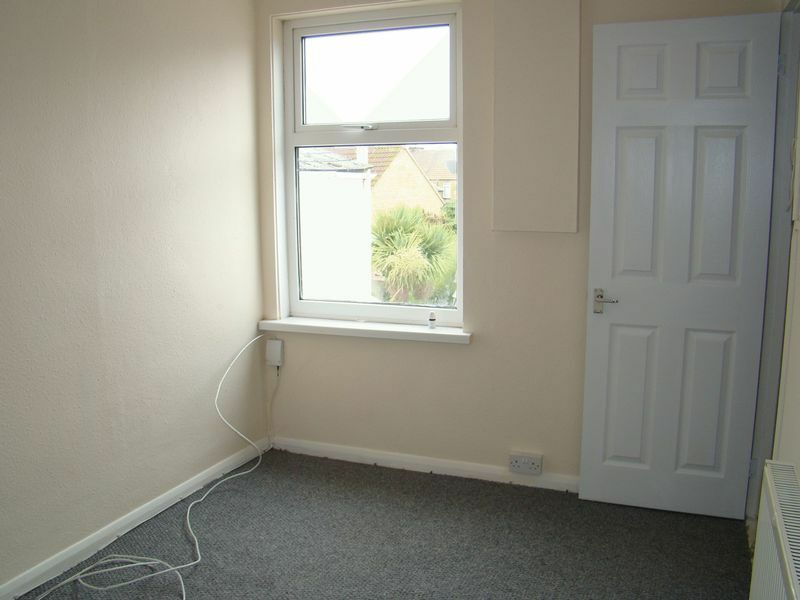 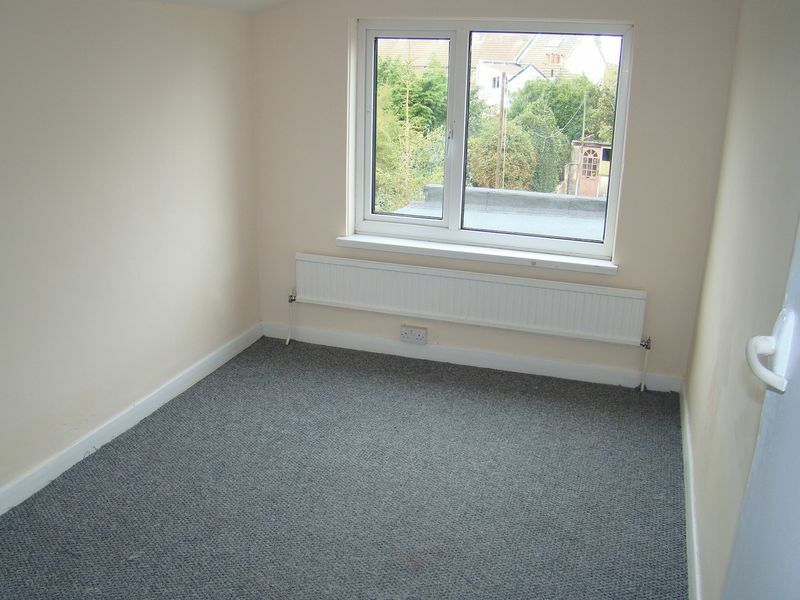 Benefits include: double glazed windows throughout, gas central heating system, carpets. 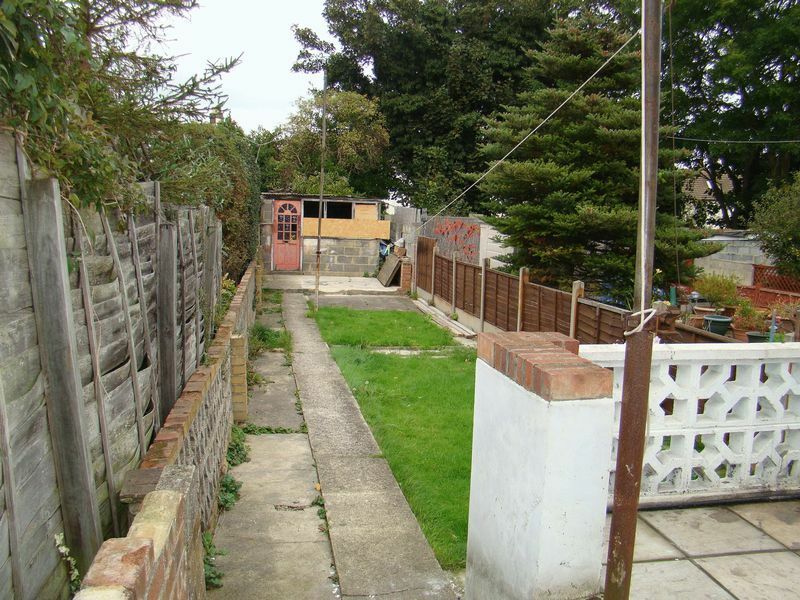 goodsiazed garden to rear. 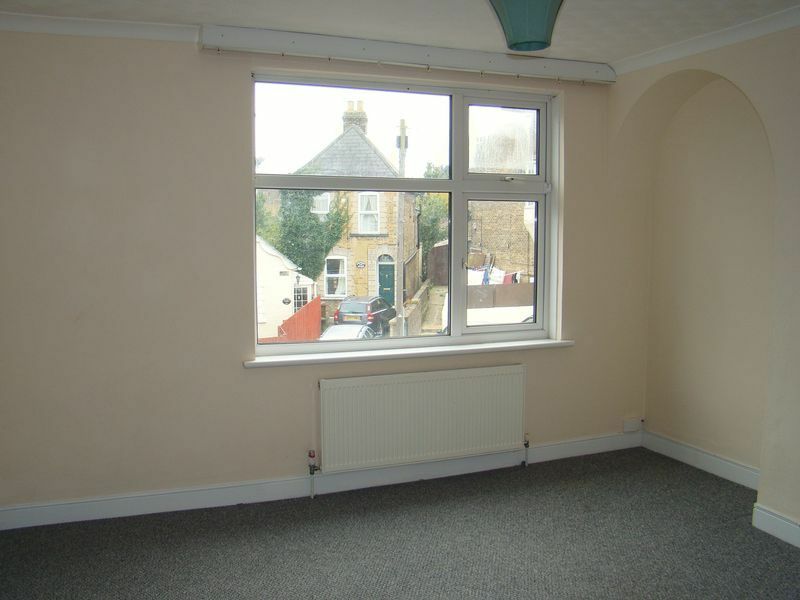 Available to view.